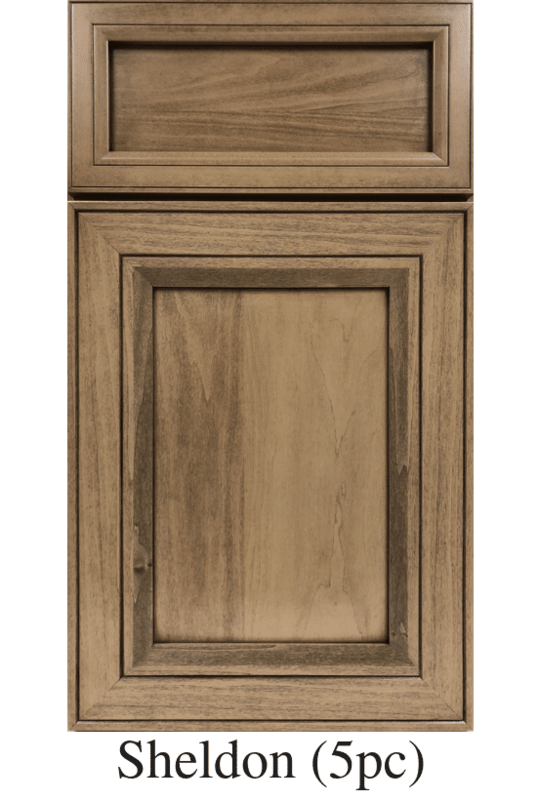 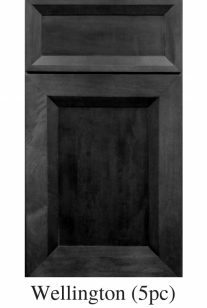 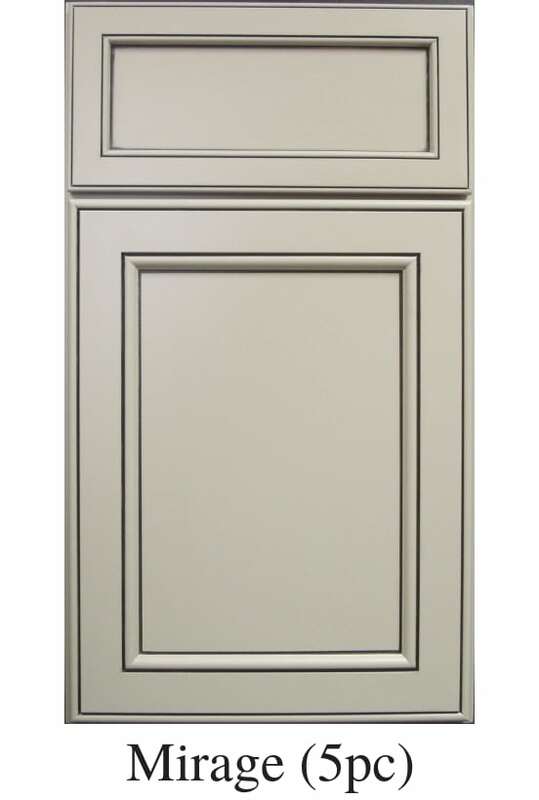 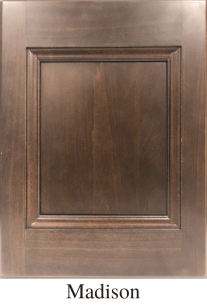 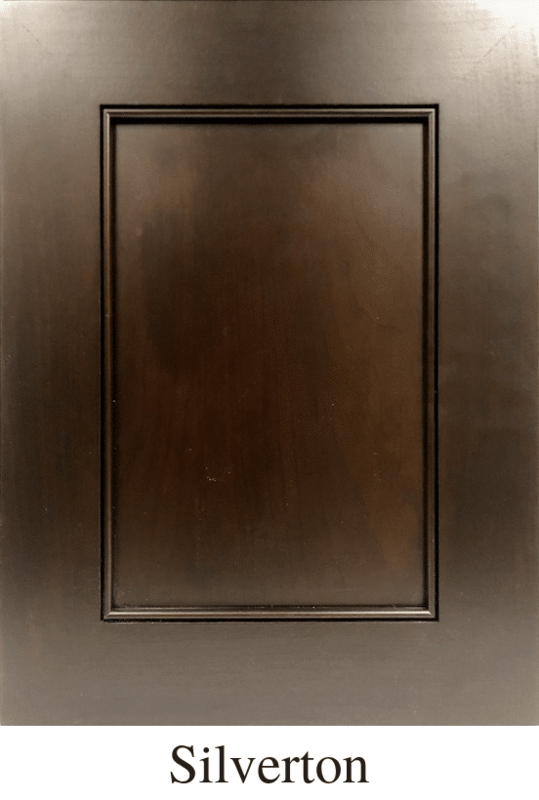 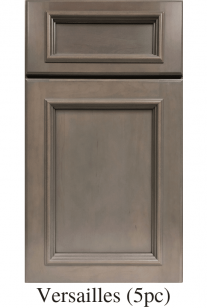 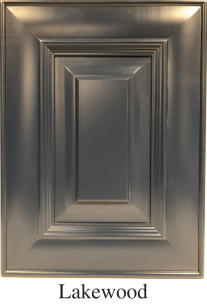 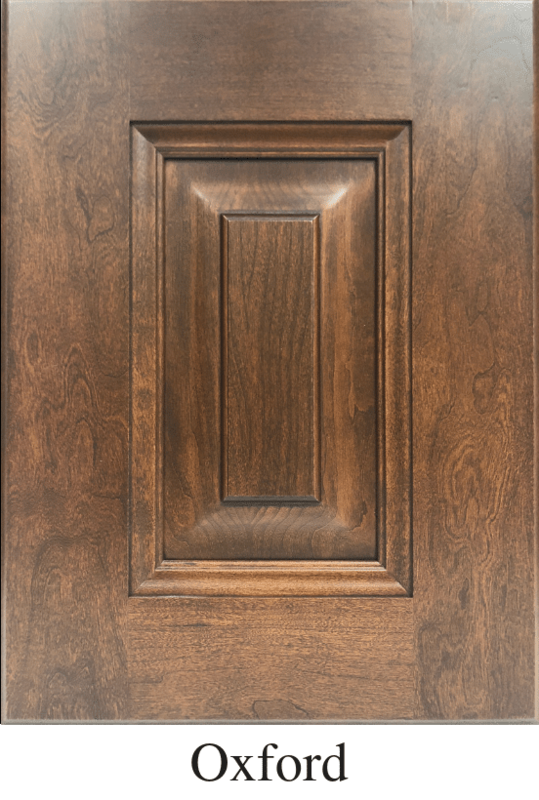 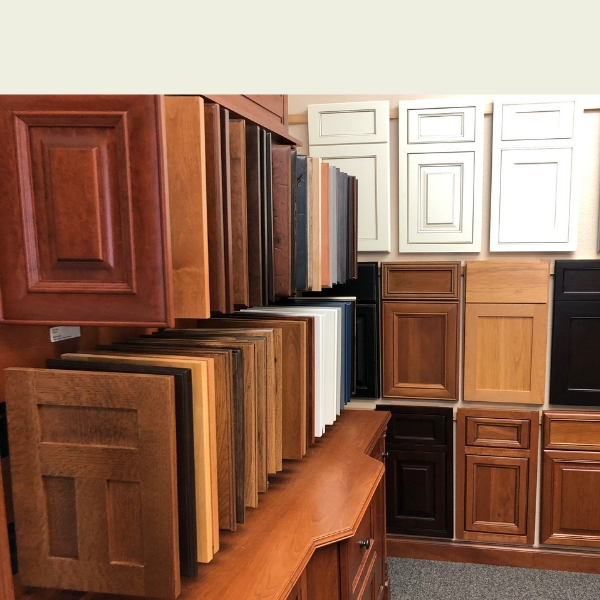 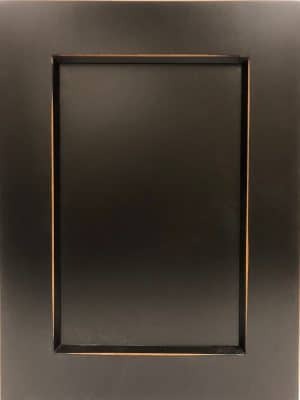 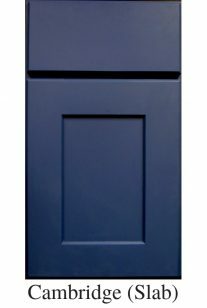 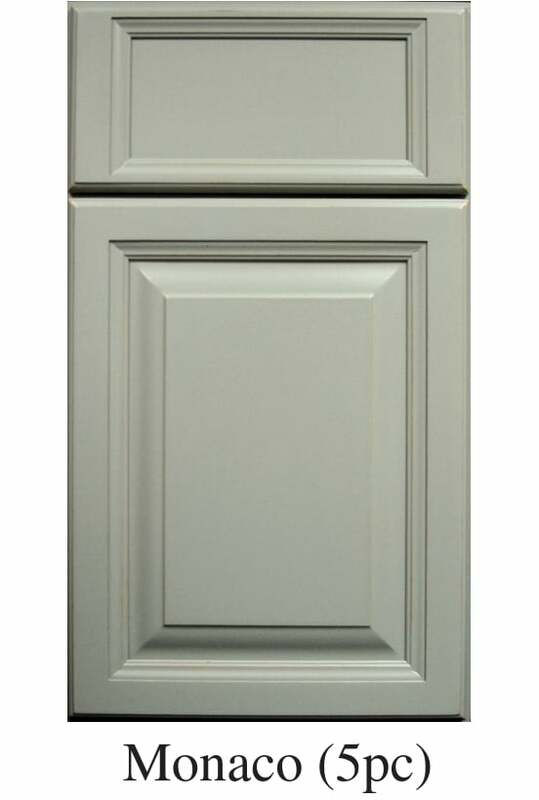 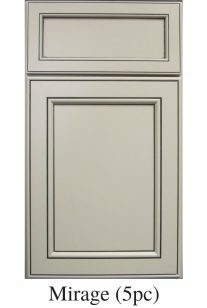 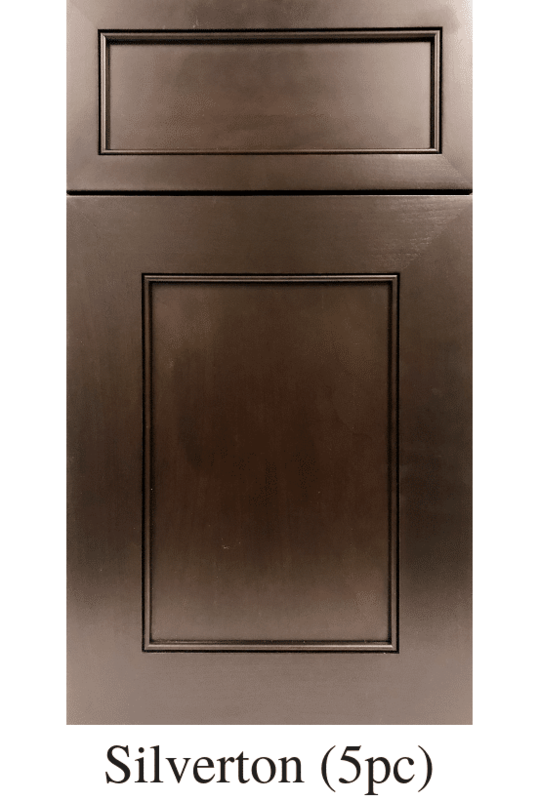 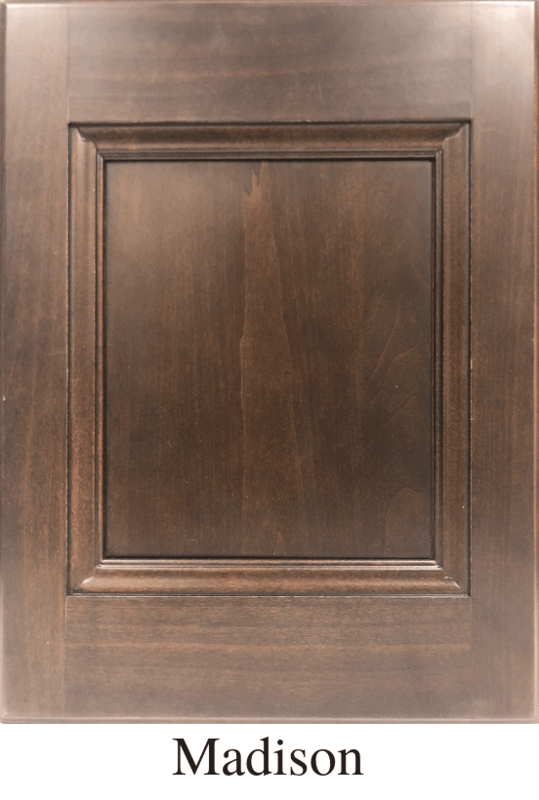 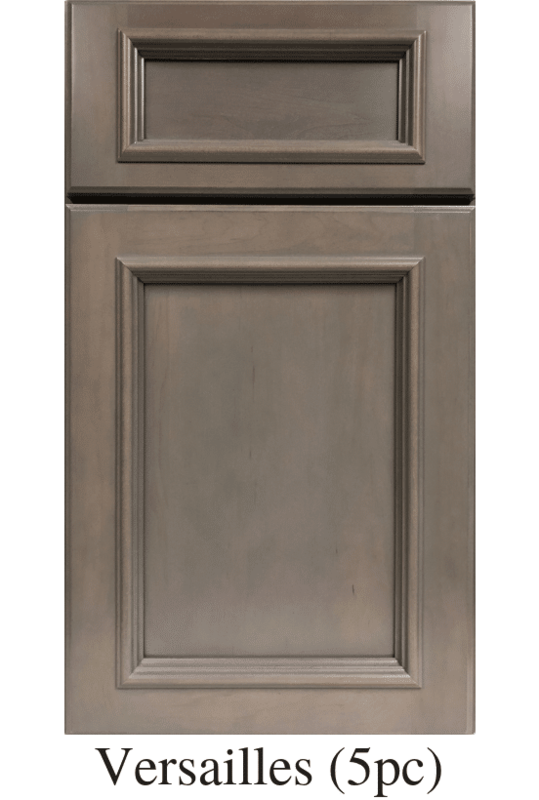 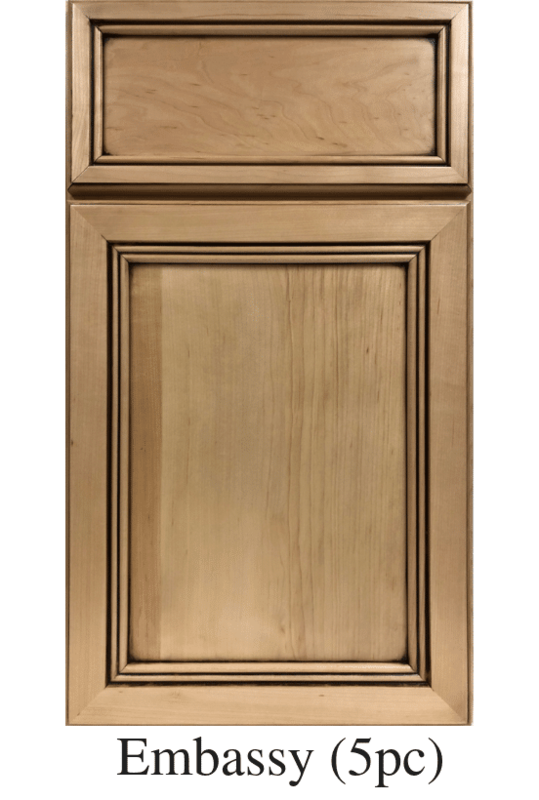 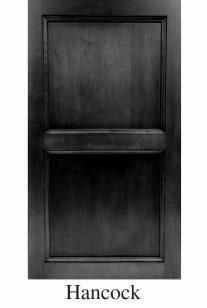 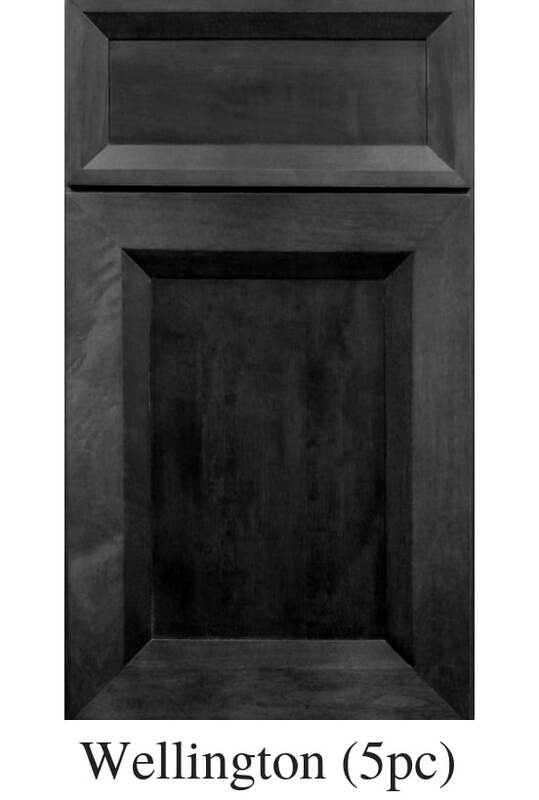 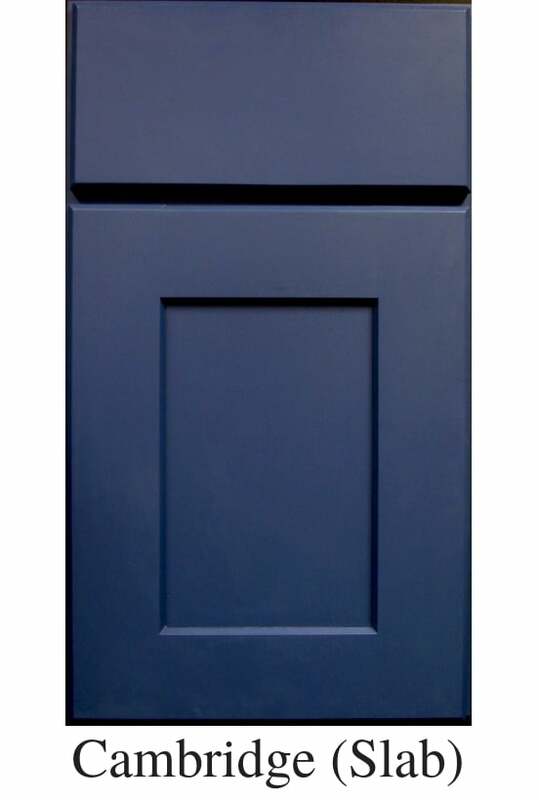 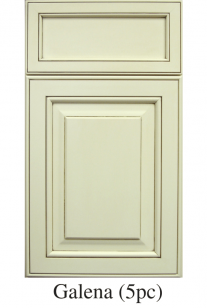 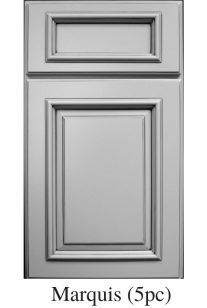 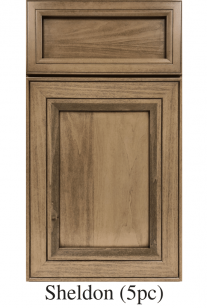 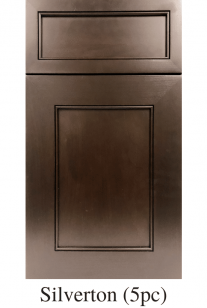 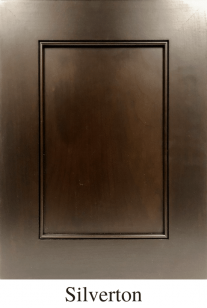 We have over 30 cabinet door styles for you to choose from, allowing you to customize your cabinets just the way you want. 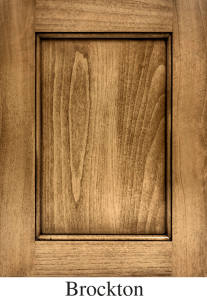 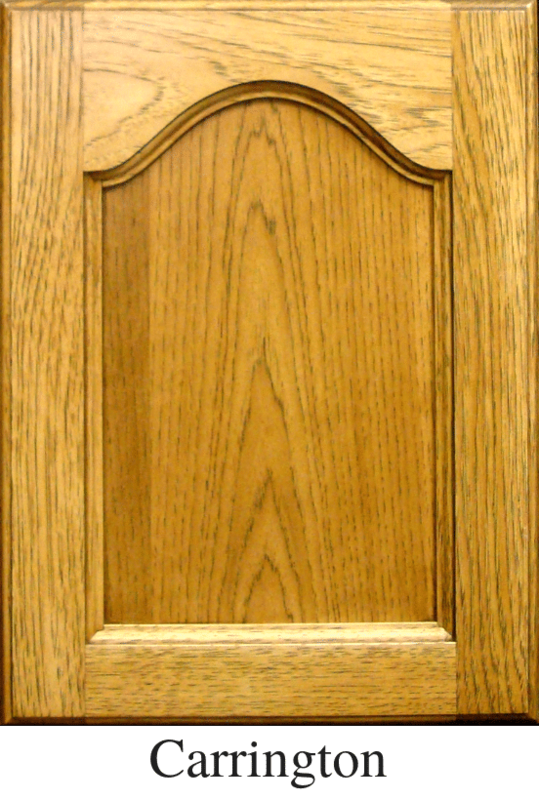 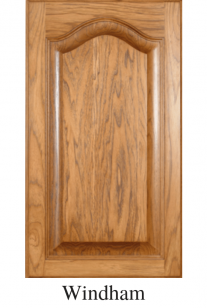 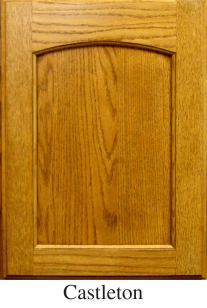 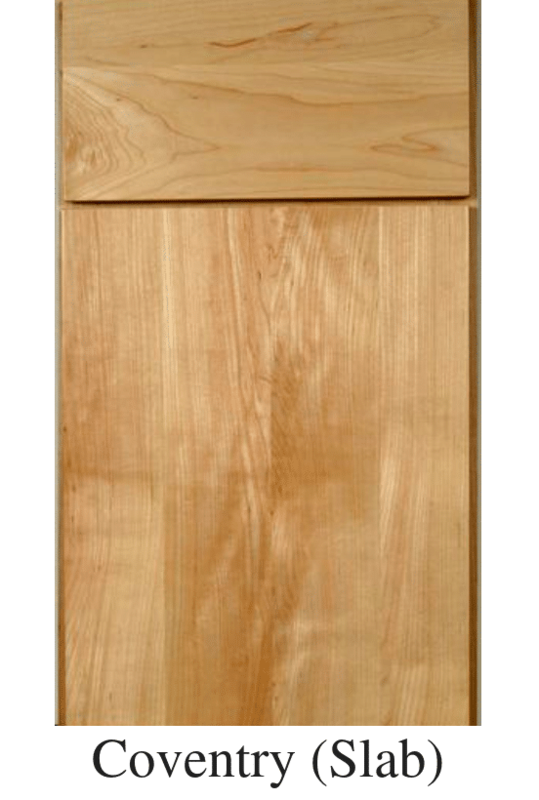 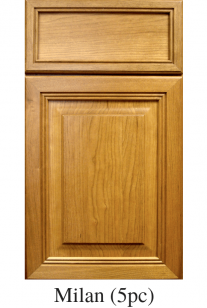 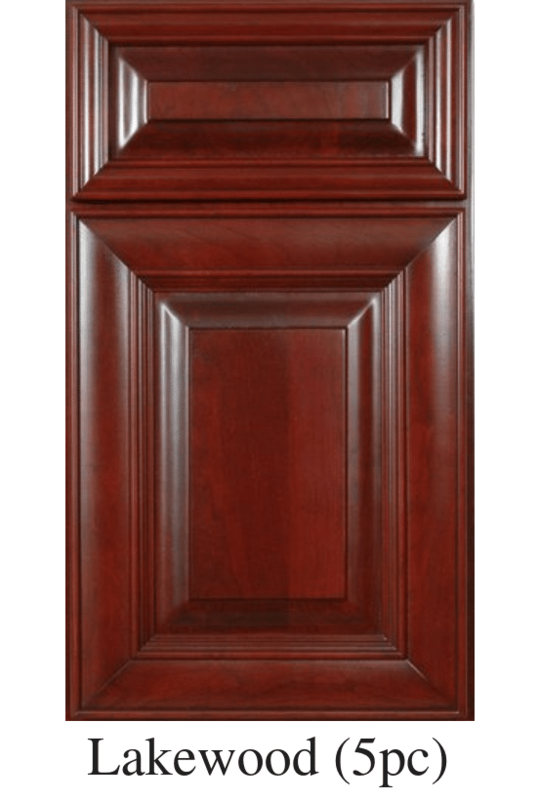 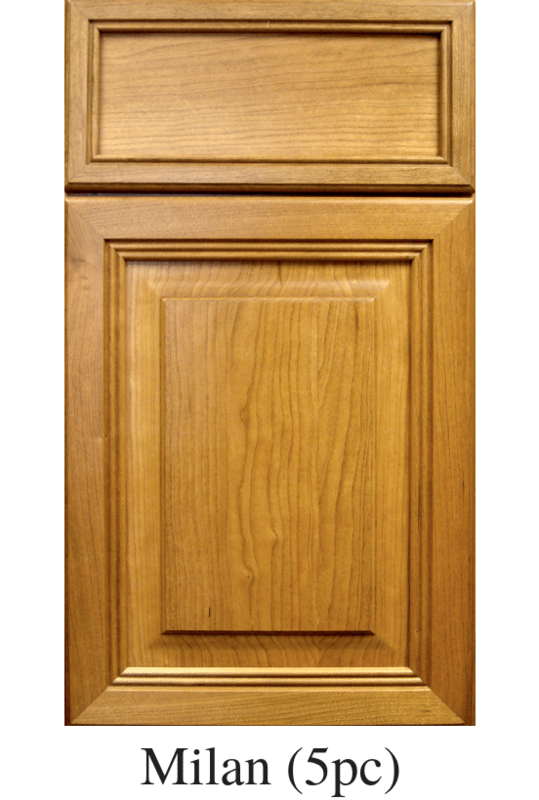 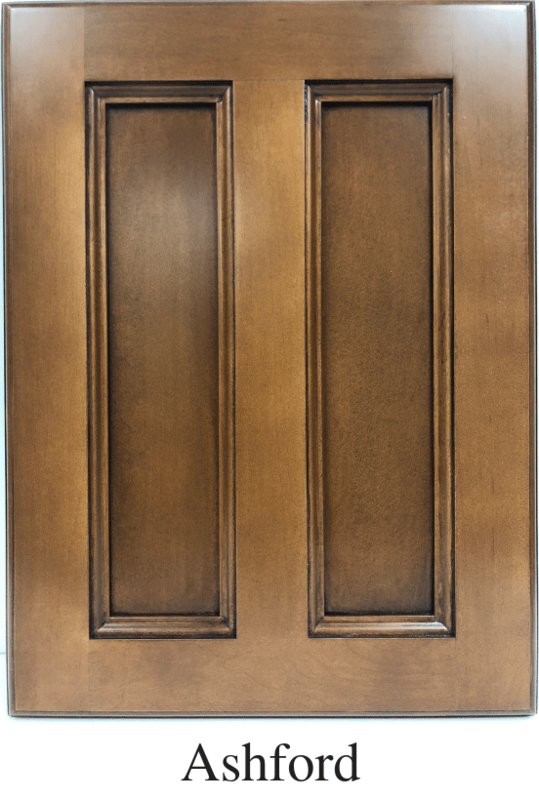 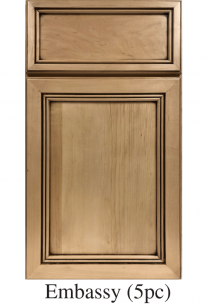 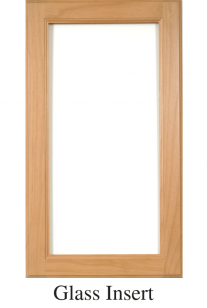 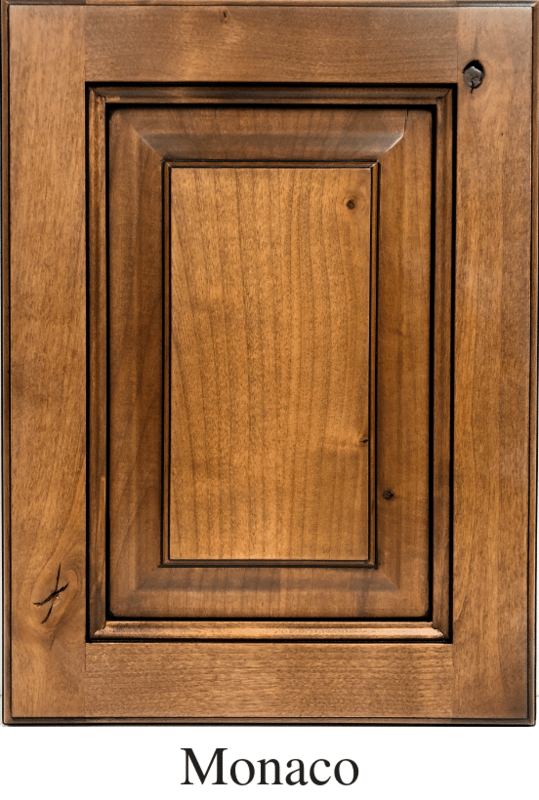 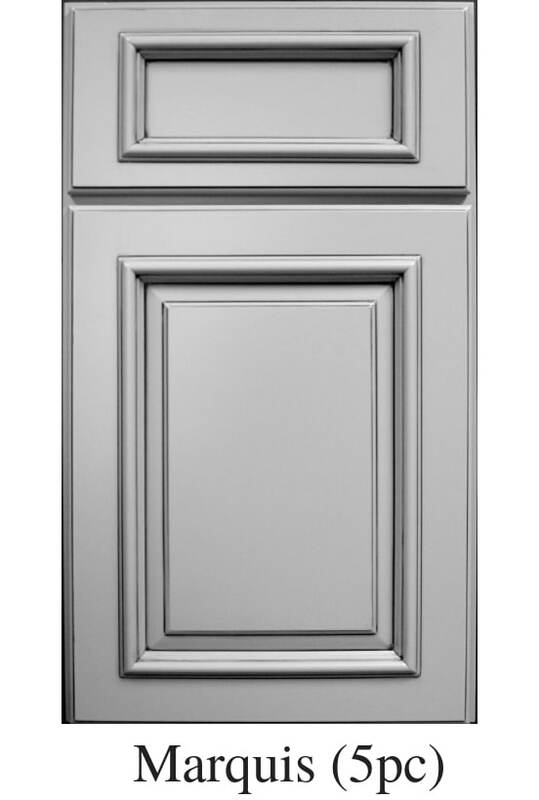 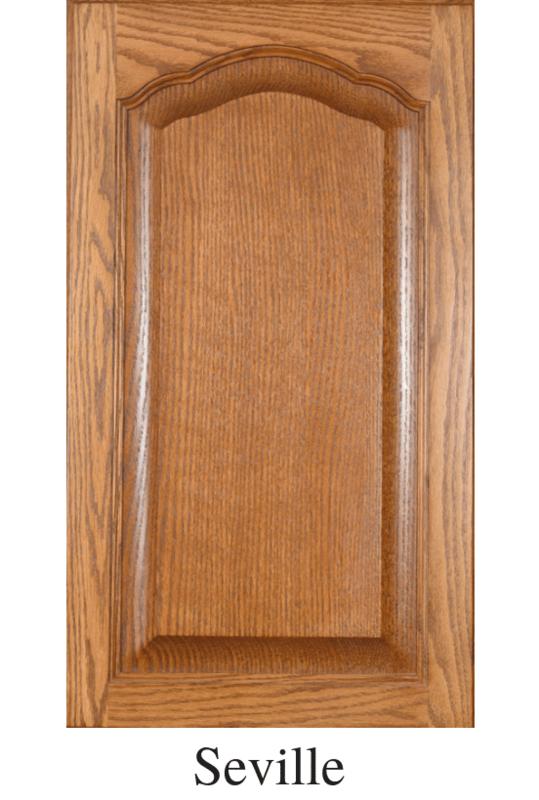 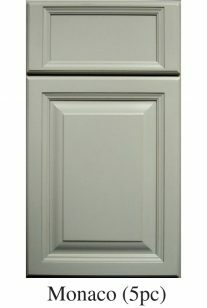 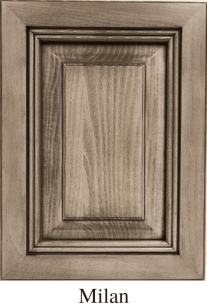 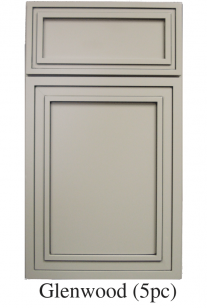 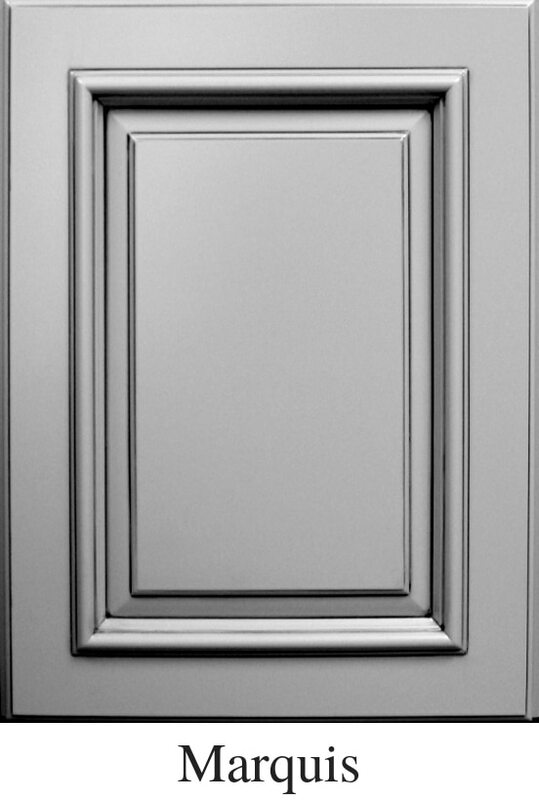 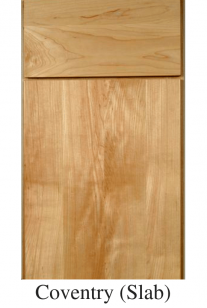 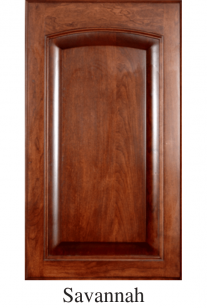 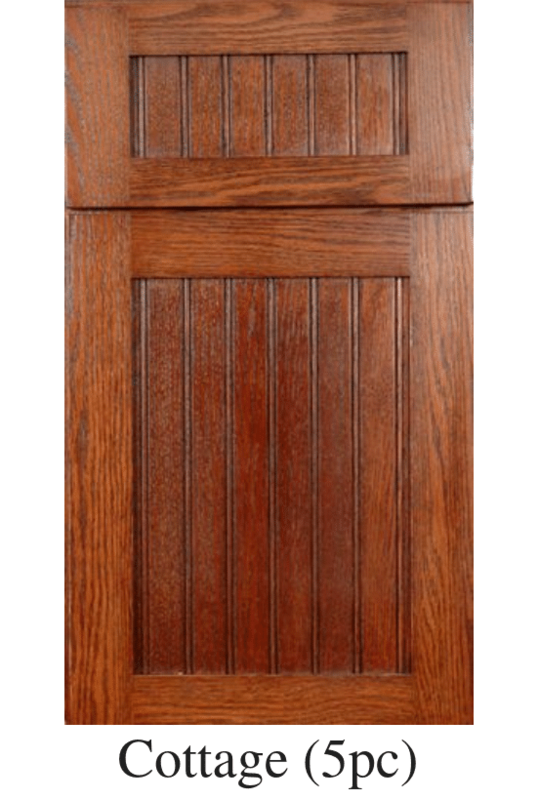 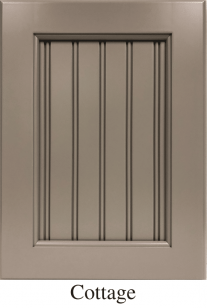 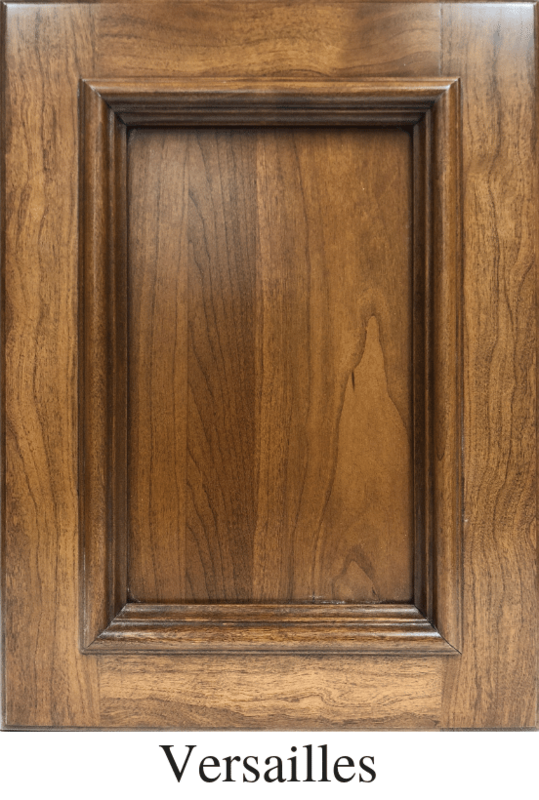 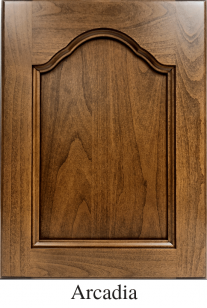 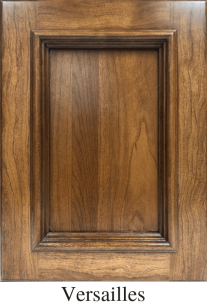 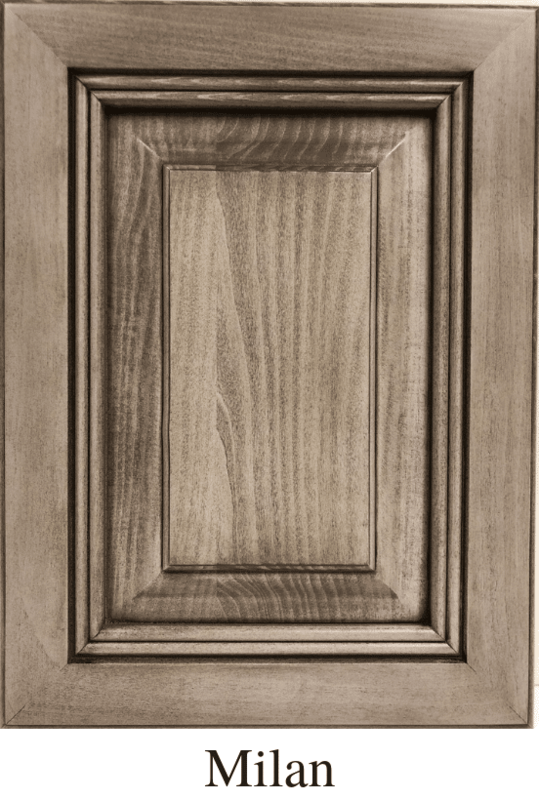 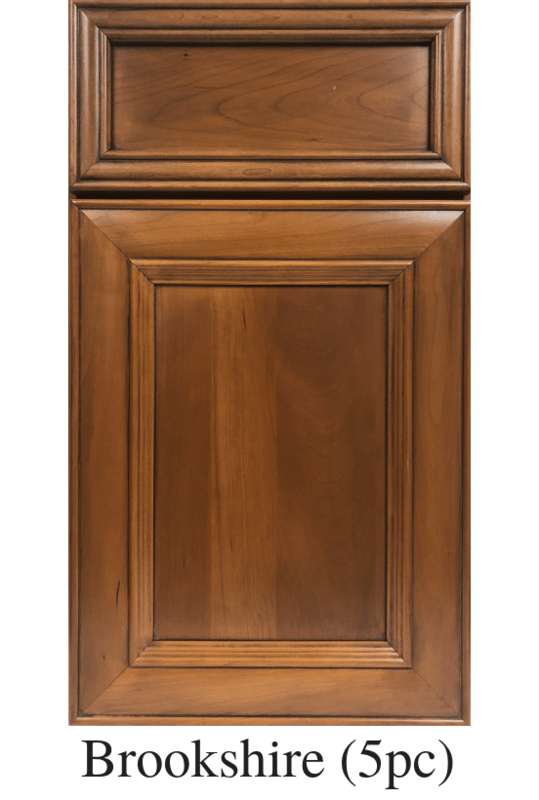 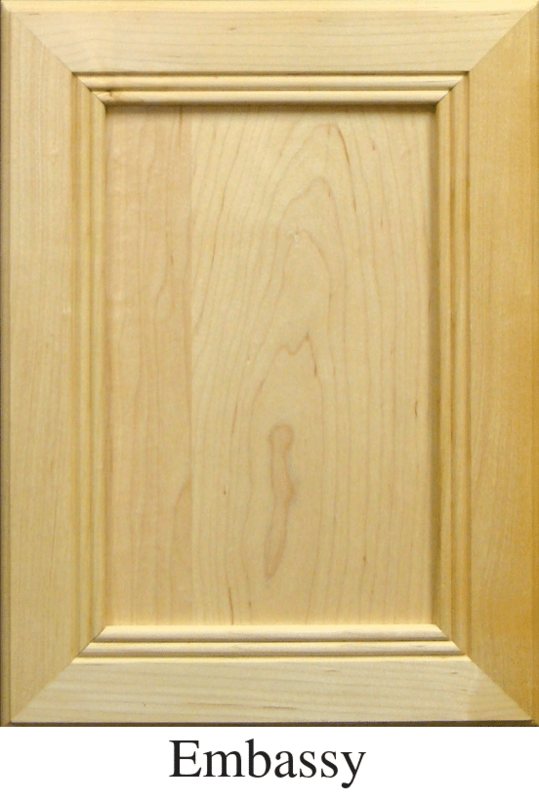 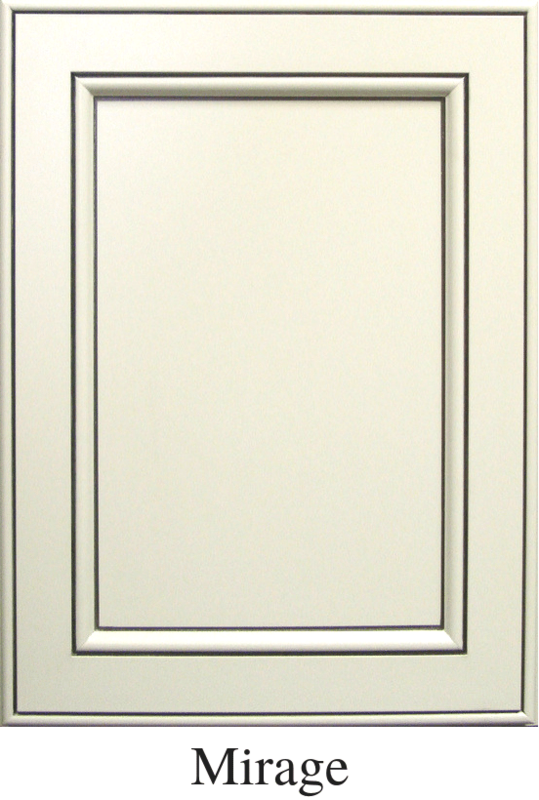 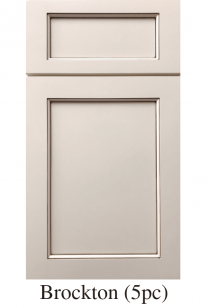 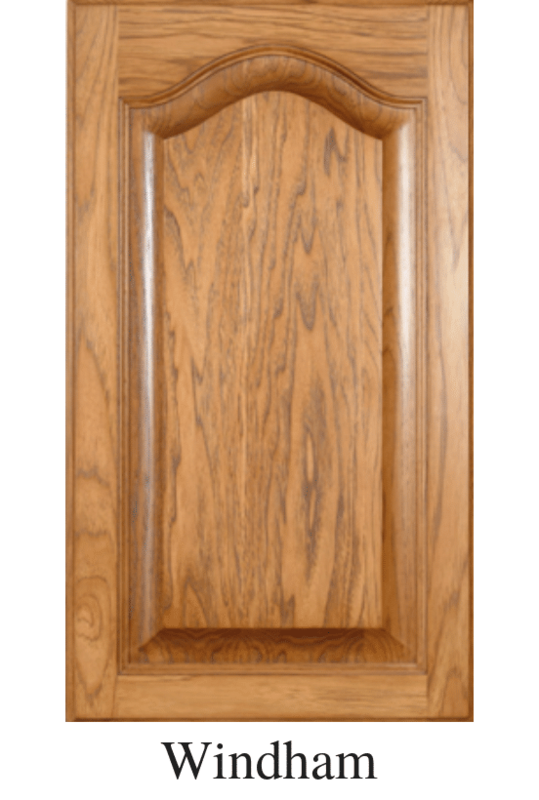 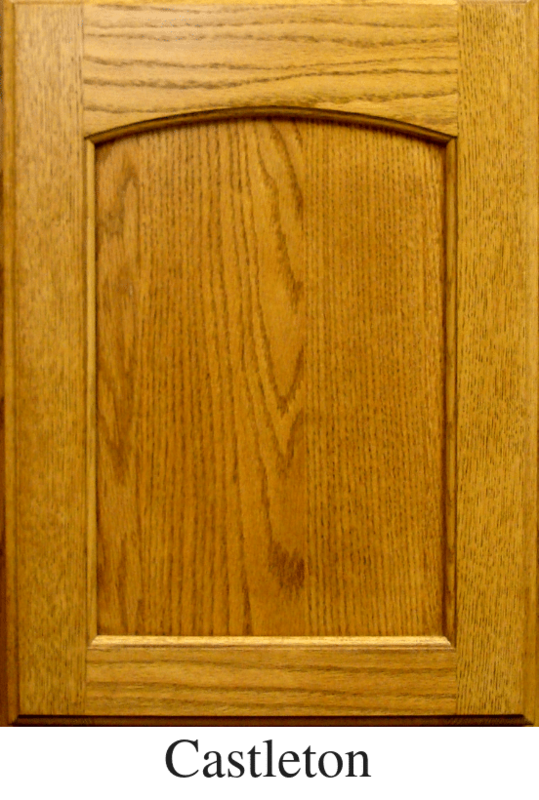 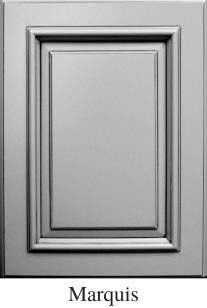 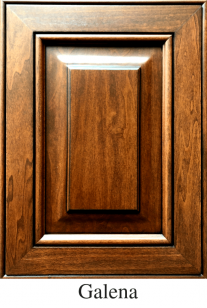 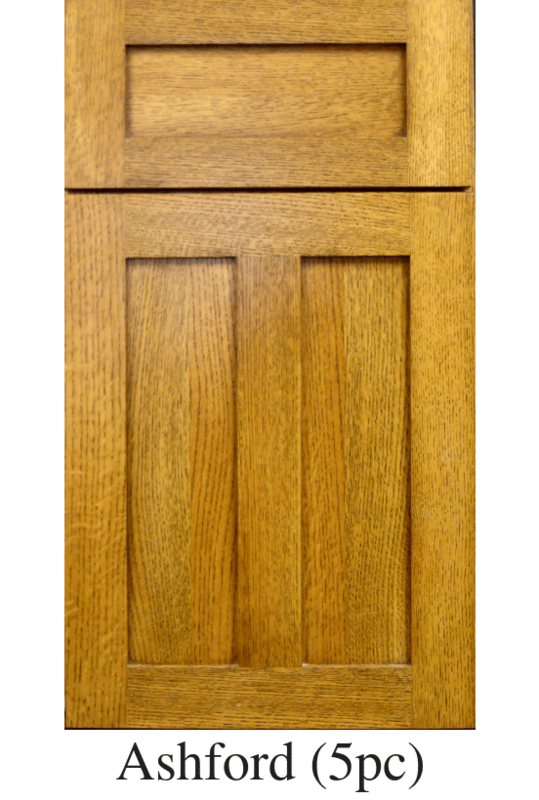 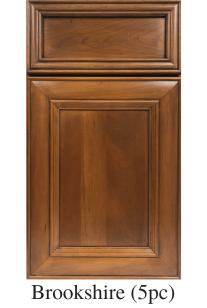 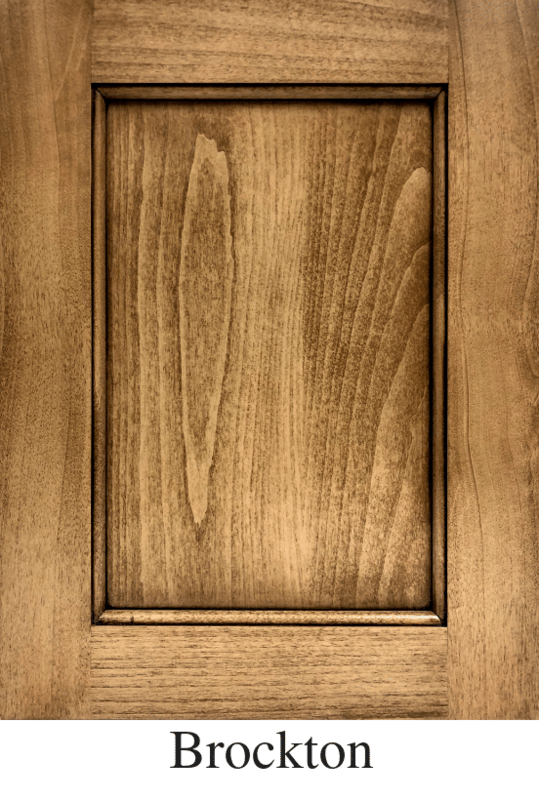 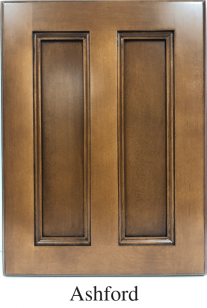 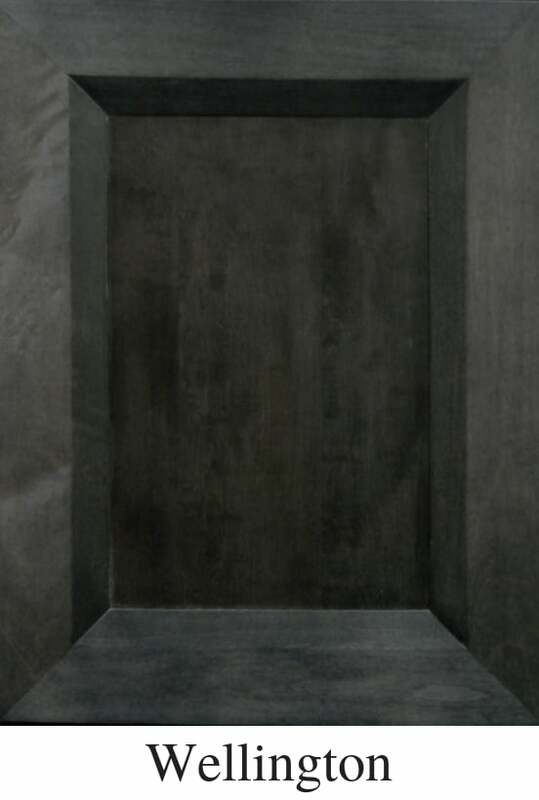 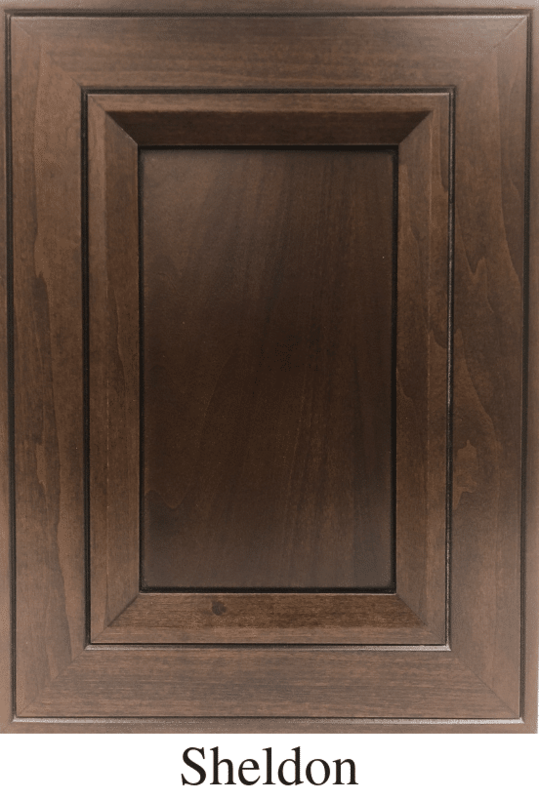 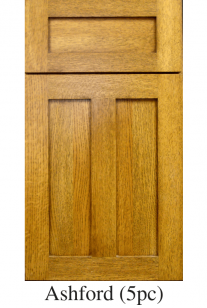 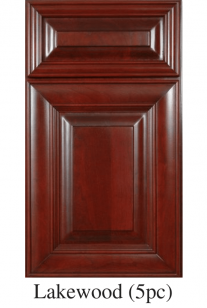 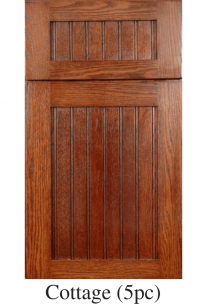 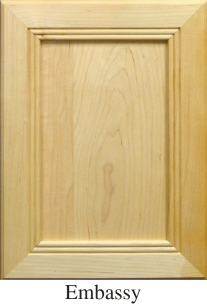 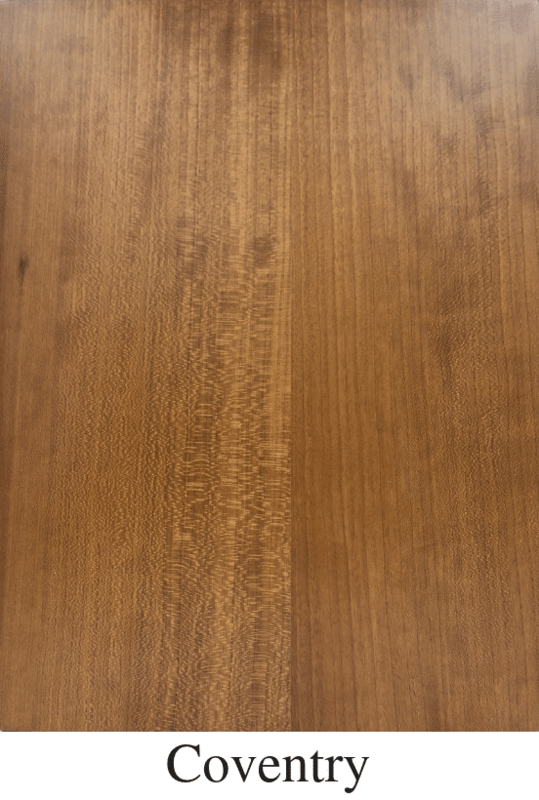 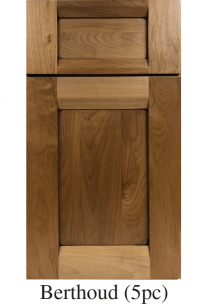 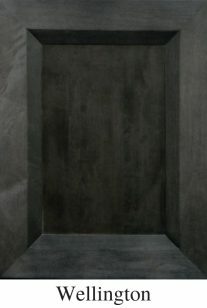 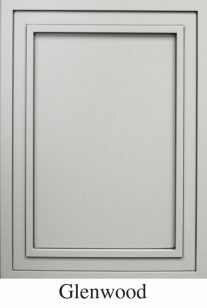 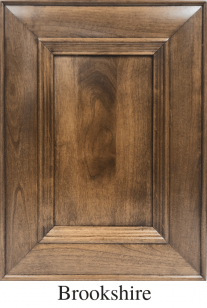 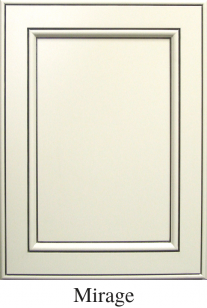 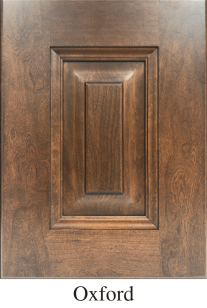 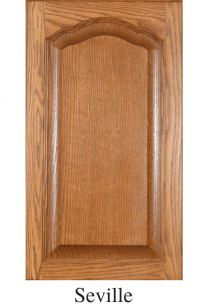 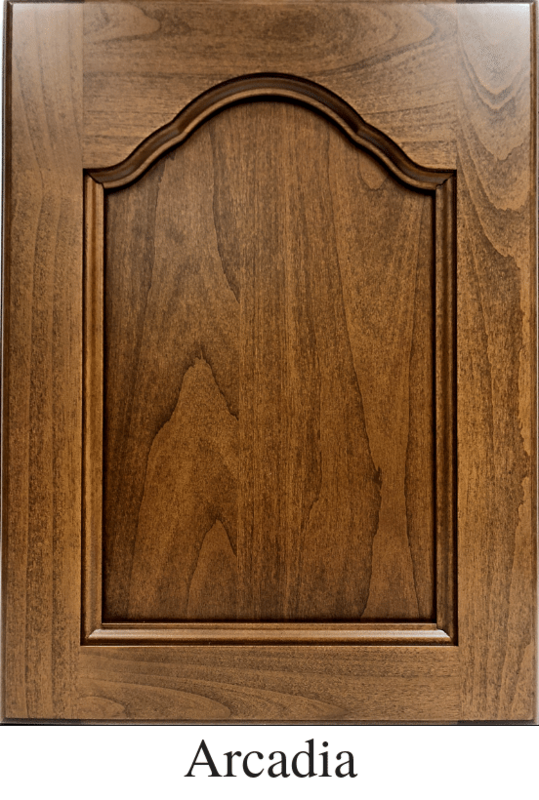 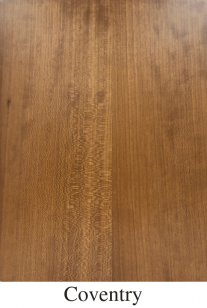 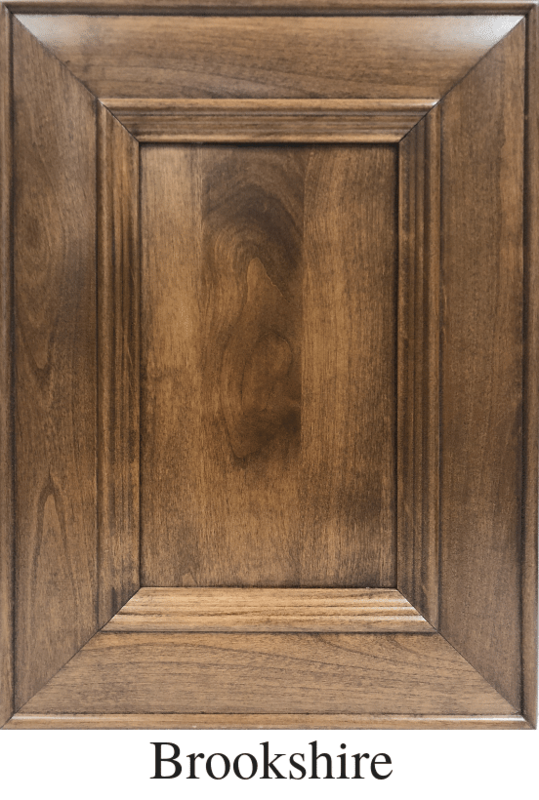 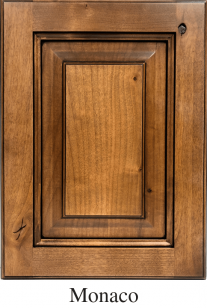 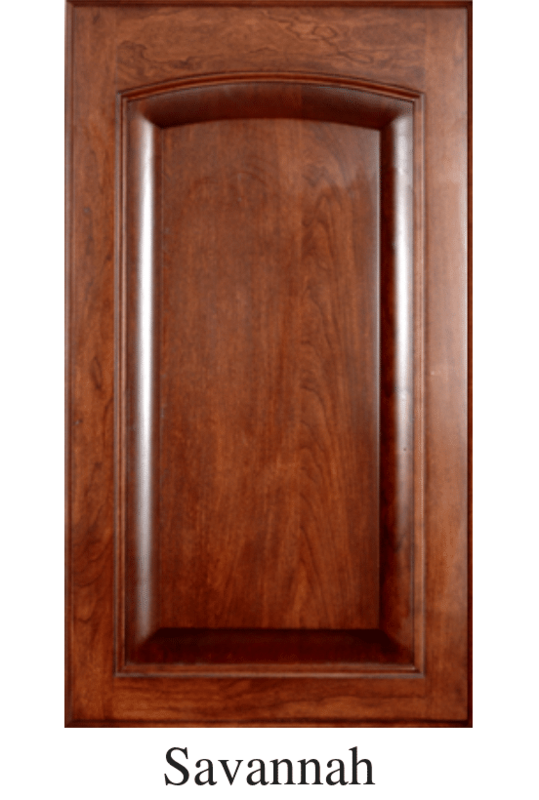 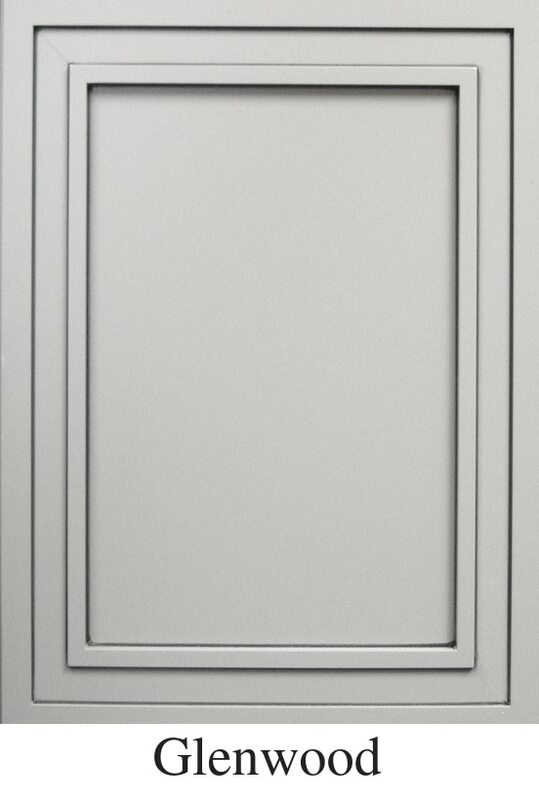 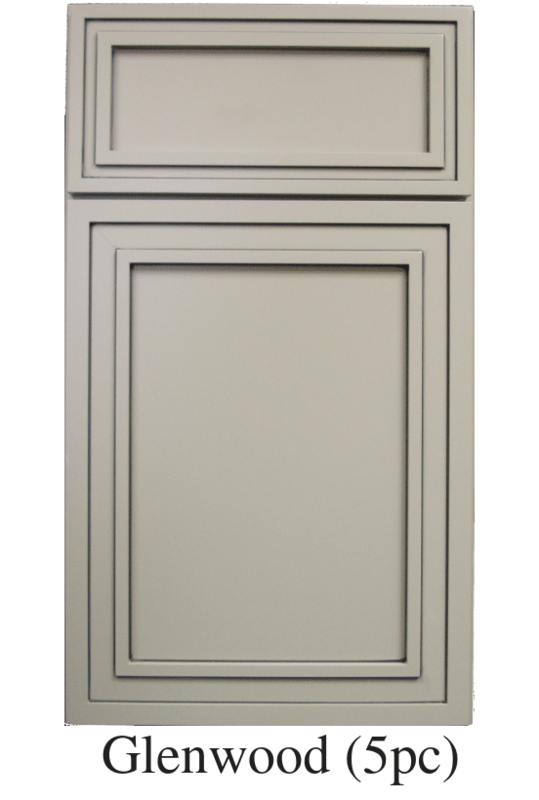 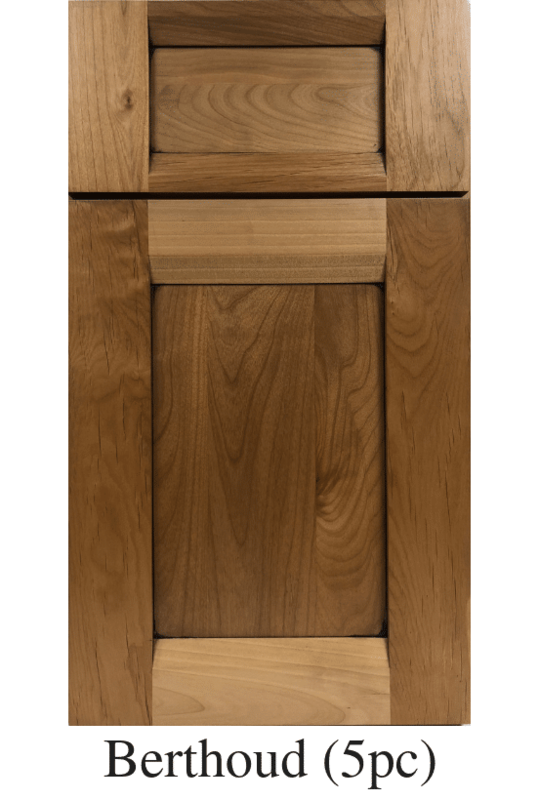 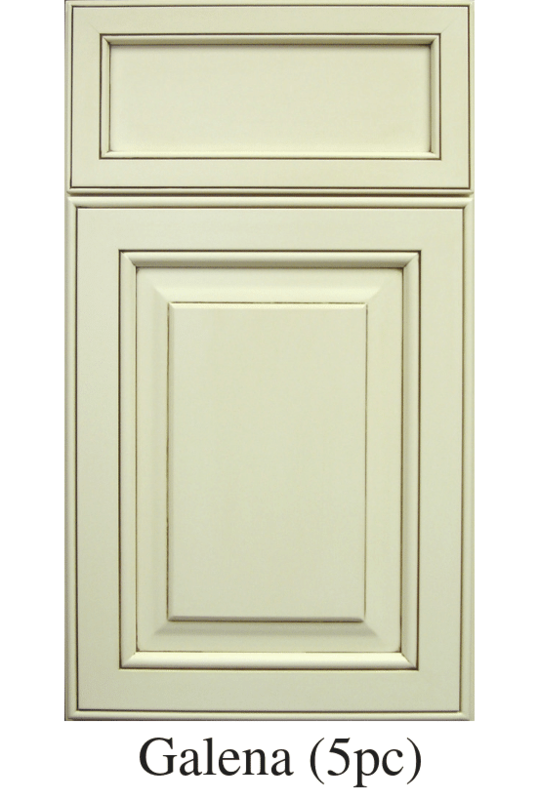 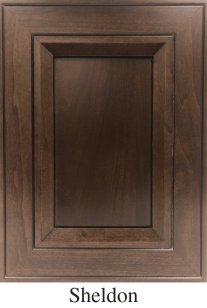 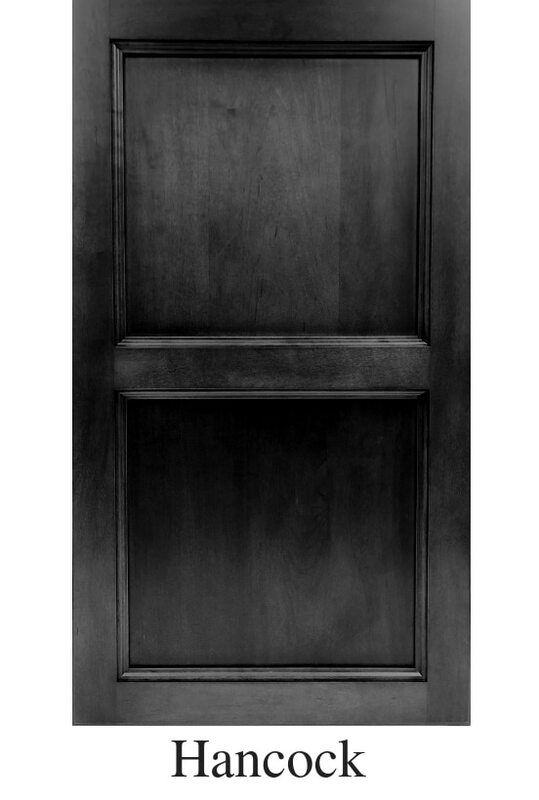 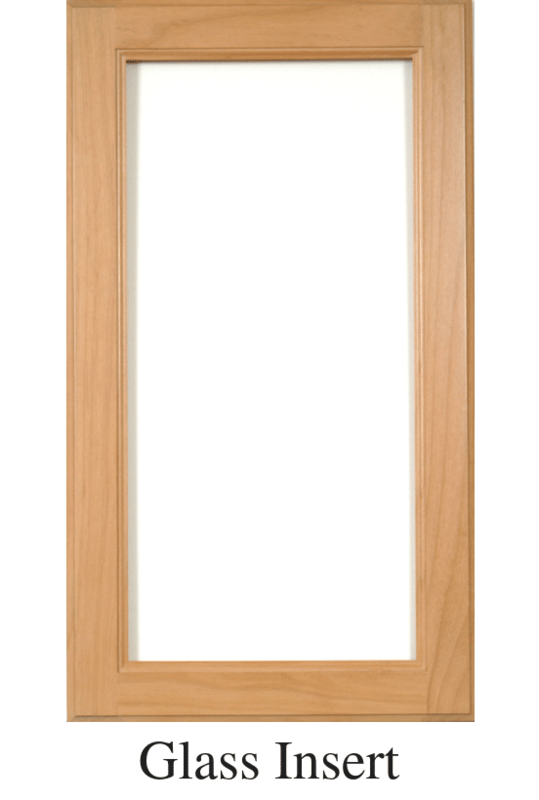 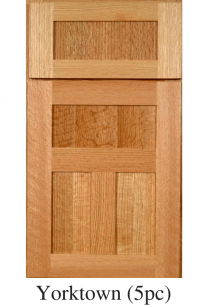 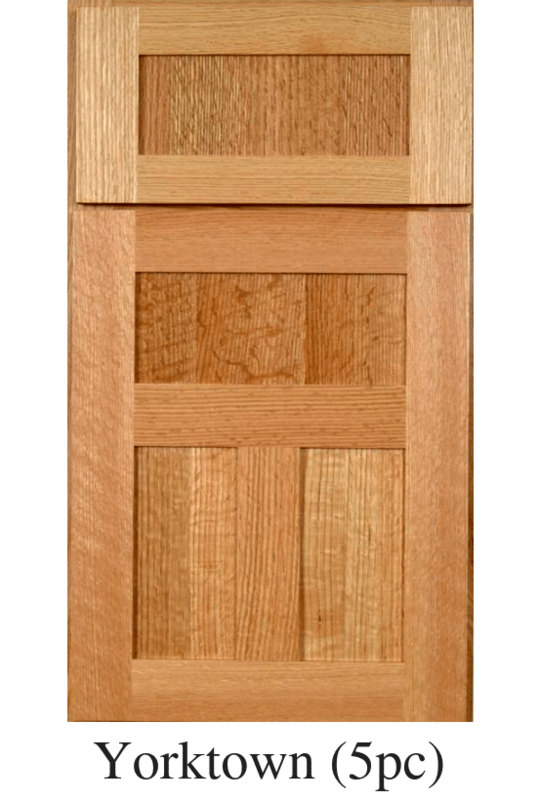 Make your cabinet’s doors your own by choosing your own inner, outer, and panel profiles. 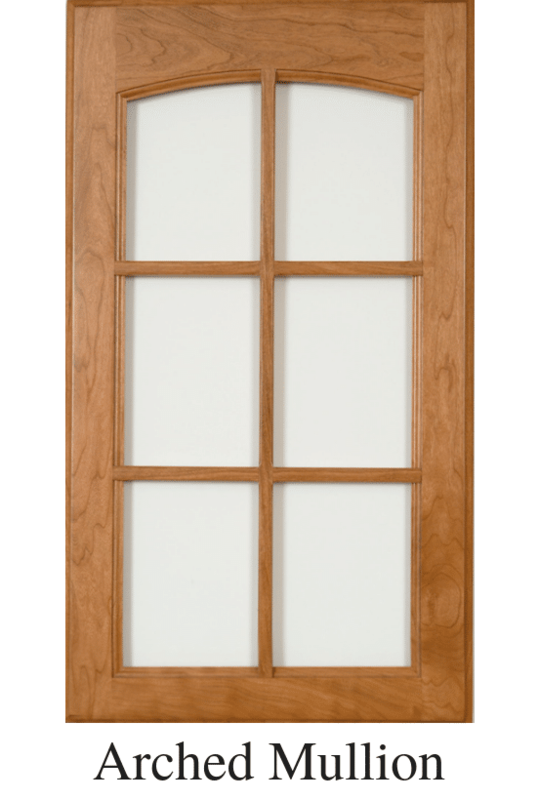 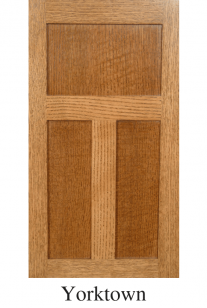 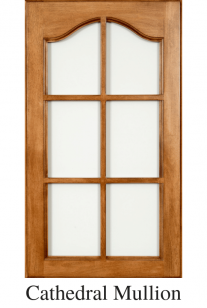 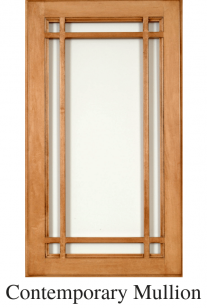 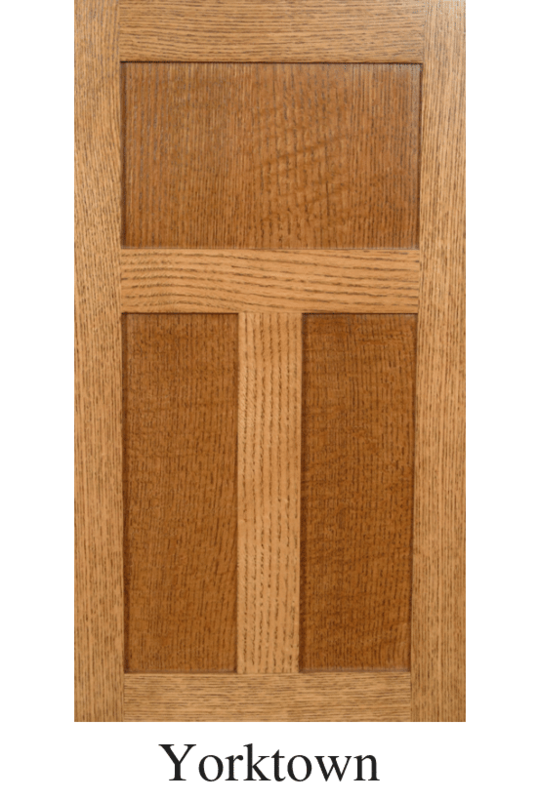 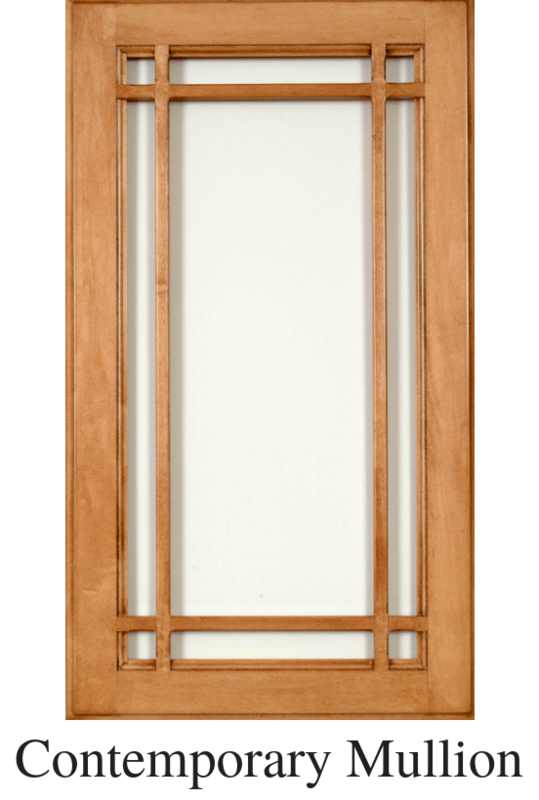 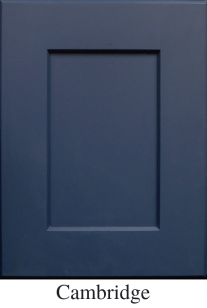 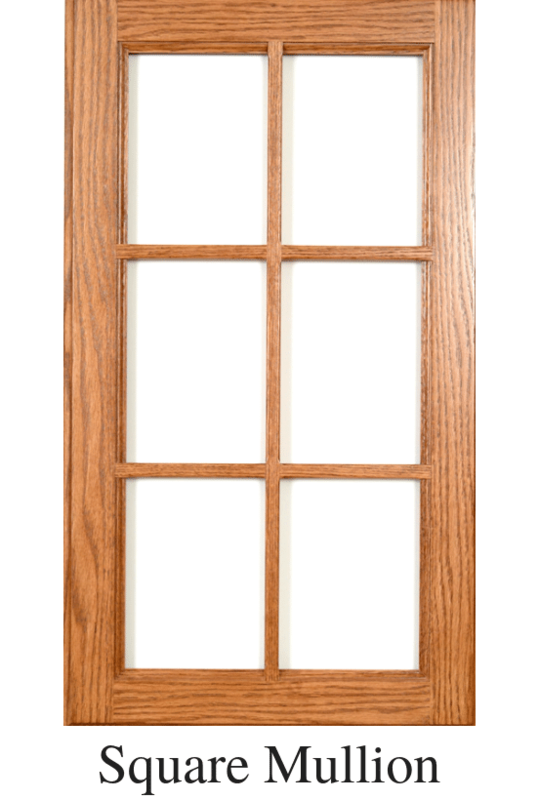 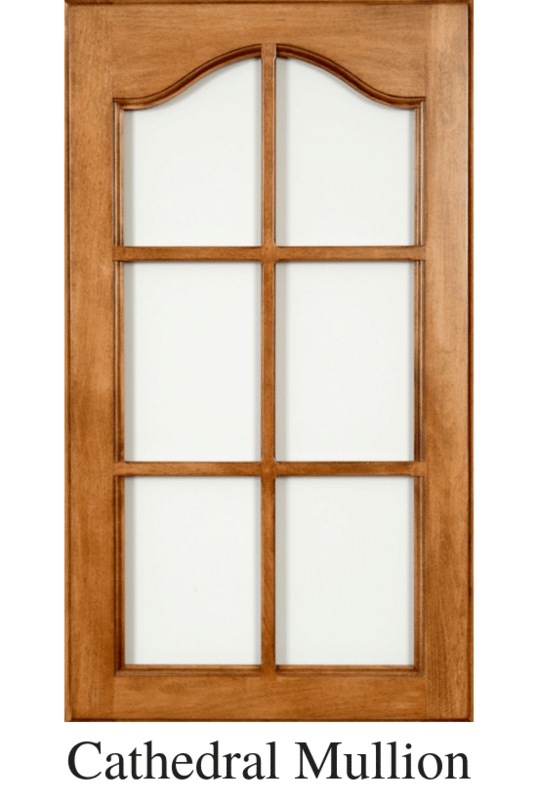 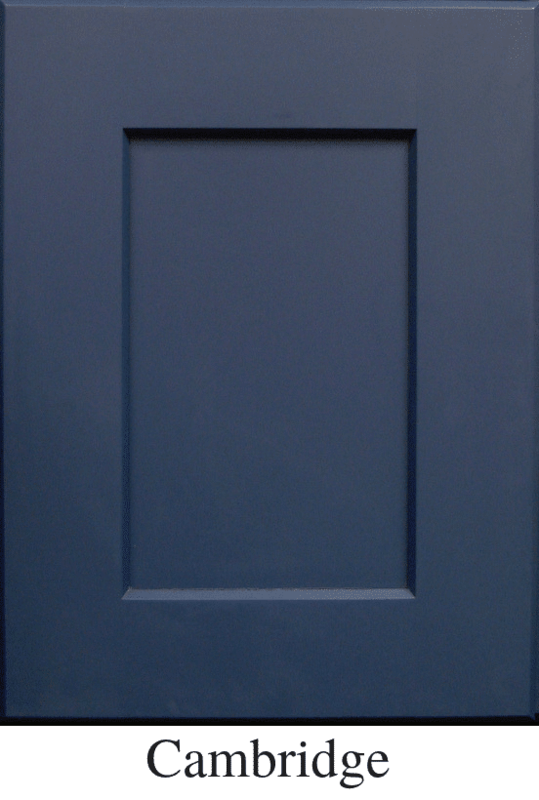 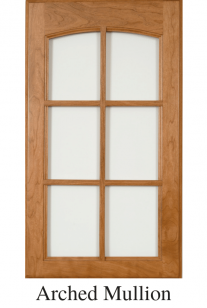 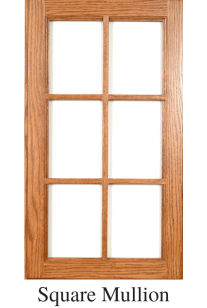 We manufacture all of our own doors from raw wood, giving us total control over the quality of your doors from start to finish. 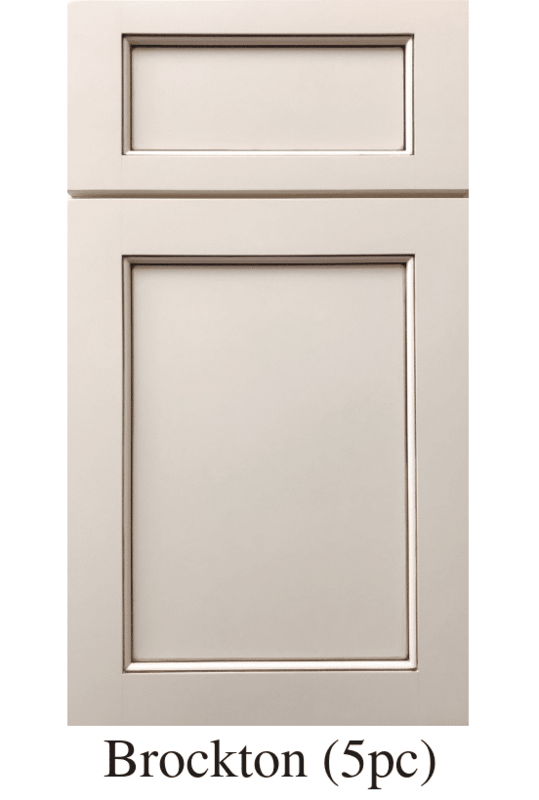 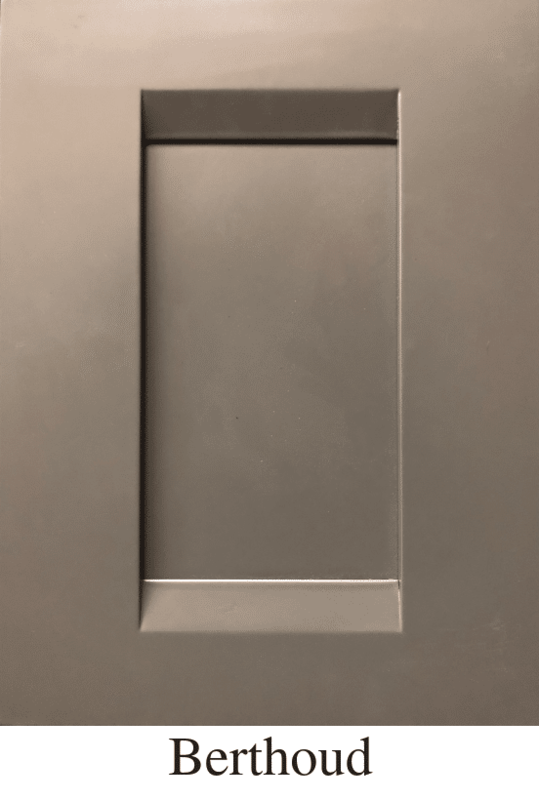 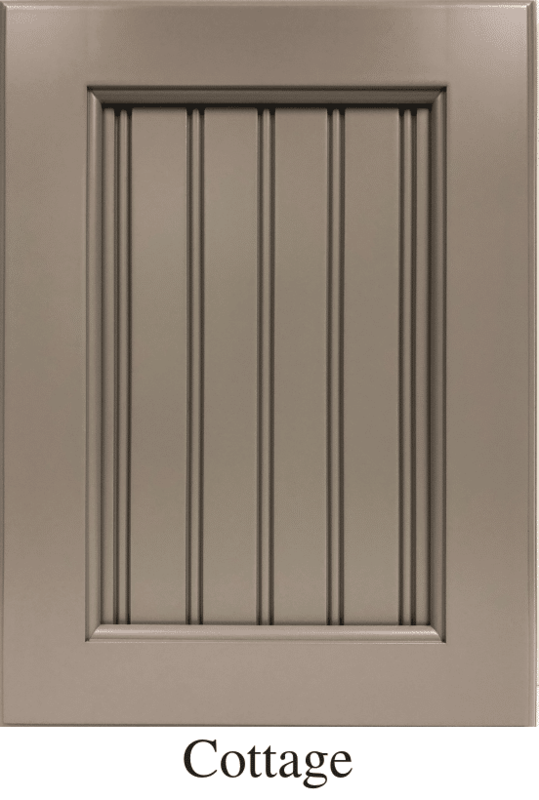 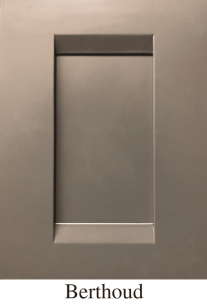 For more info on our different door profiles, wood species, and cabinet construction options, visit our Cabinetry Basics section.